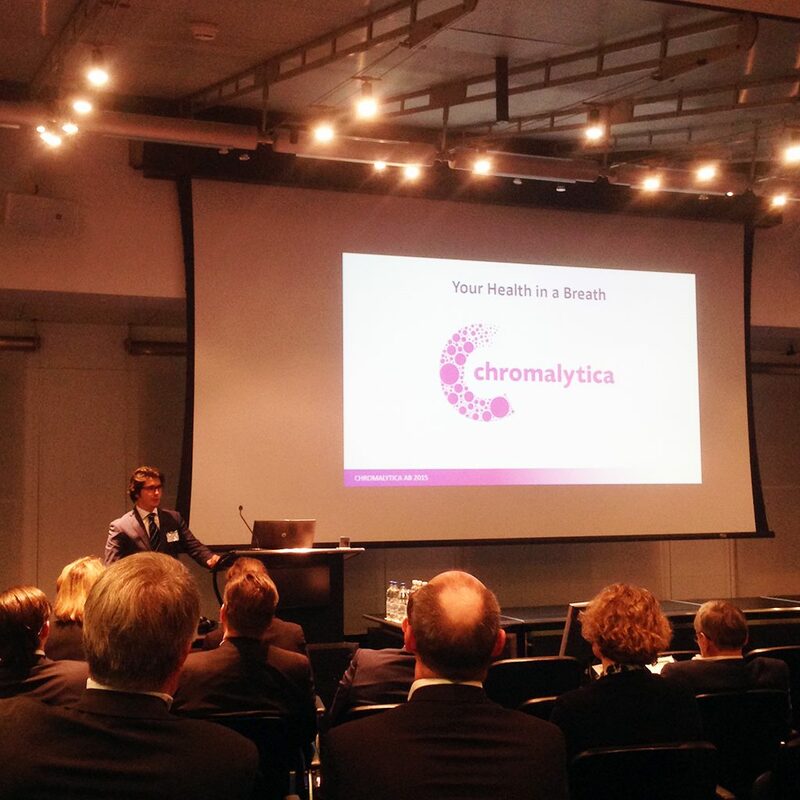 / News / Chromalytica at Zurich Stock Exchange. On February 10, we joined 167 participants at Swiss-Scandinavian Bio-Business Seminar 2016 in Zurich. Our CEO Mr. Francesco Palmisano presented Chromalytica’s proprietary technology for breath analysis and discussed together with the representative of some of the most innovative companies of the European Life Science landscape.